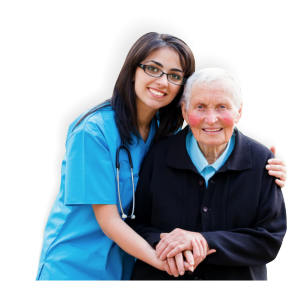 Consult with home health advisors about your ADL and recovery assistance. Do you have someone you want to refer to Reliable Home Health Care? We welcome your referrals for Reliable Home Health Care. Please send more details in the form provided here.